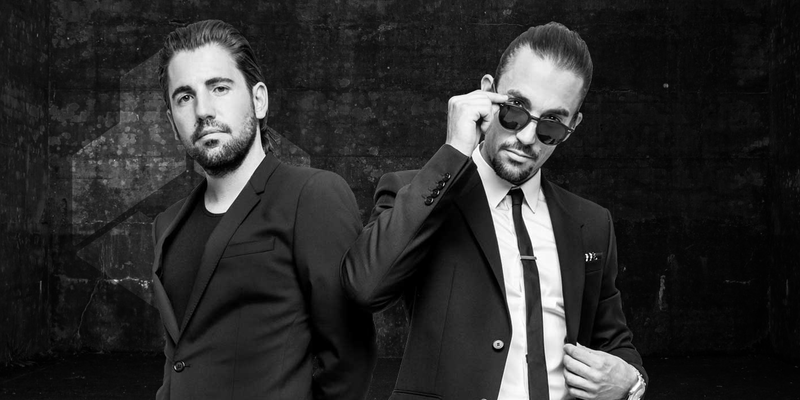 Dimitri Vegas & Like Mike’s path from celebrated DJs to dominating the global electronic music scene has been on a constant, upward trajectory. Becoming the first ever duo to win the World #1 DJ’s crown at the DJ Mag Top 100 DJs Poll, the pioneering brothers continue to stand strong and take centre stage amongst the ever-changing musical landscape. Their live combination of DJ sets and crowd-busting MCing has propelled them into global stars. Leading to the duo winning awards including ‘Best Breakthrough Act’, ‘Best European DJ’s’, ‘Best European DJ’ & ‘Best Artist Group’ at the IDMA’s, also garnering 2 x ‘Best Global DJ’ at the EMPO TV awards in Mexico, as well as ‘Best Big Room’ and ‘Best Music Video’ for their star-touting anthem ‘The Hum’. Receiving further recognition at home as double winners of the MTV EMA for ‘Best Belgian Act’, Dimitri Vegas & Like Mike have grown to become of the most prominent dance music figures of modern times. From iconic clubs like Amnesia, Ministry of Sound, Green Valley and Ushuaïa Ibiza, where the duo will hold a summer residency in 2017 with Garden of Madness, to festival mainstages including EDC Las Vegas, EXIT festival, Electric Zoo NY and Creamfields, Dimitri Vegas & Like Mike possess an undeniably global appeal. However, it’s their position as official mainstage residents and ‘Kings of Tomorrowland’ which has seen them grow to an unprecedented level of stature, playing their part in the incredible rise of the Belgian event that will see 360,000 revellers descend across 2 weekends for 2017. The launch of their ‘Bringing the Madness’ arena shows was another demonstration of power. Amassing a collective 67 million+ YouTube views across 4 major events, fans snapped up 60,000 tickets in just 60 minutes for their 2016 homecoming – a feat previously only managed by legendary names such as U2, Madonna, Coldplay, Beyoncé, and Michael Jackson. This arena concept has also seen sold-out shows in Mexico and Germany, the latter seeing the duo smash the record for the most attendees at a solo DJ show in Germany playing to 45,000 fans at the World Club Dome Winter Edition show. Picking up support from top industry figures like Beats 1’s Zane Lowe, BBC Radio 1’s Pete Tong and Danny Howard, the boys have become a go-to act for major recording artists. Whether it’s remixing Coldplay, The Chainsmokers, Lady Gaga or scoring edits for Jennifer Lopez, Pitbull, Snoop Dogg and Sean Paul, the merit of their successes ultimately boils down to their legions of devoted fans – and the figures say it all. 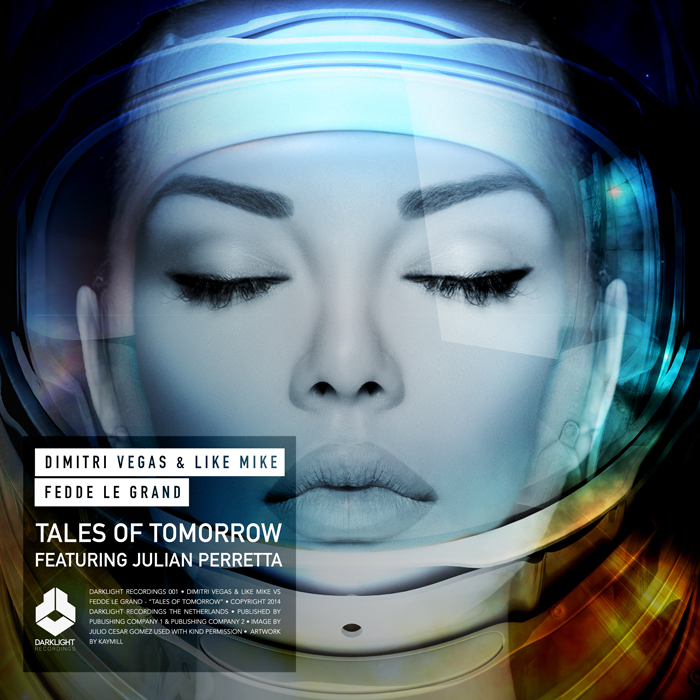 Dimitri Vegas & Like Mike phenomenon is a story that continues to unfold. Netting the #1 spot in their native Belgium going platinum with ‘The Hum’, their magic touch was repeated as their Ne-Yo collaboration ‘Higher Place’ spent 10 weeks atop of the Belgian singles chart. Securing the #1 Billboard Dance Chart spot furthermore, this placing reoccurred with the release of their Diplo collaboration ‘Hey Baby’. The popularity of ‘Hey Baby’ clearly reached a wide span of fans as shortly after the singles release Disney Records invited the brothers to rework the iconic theme song for the fifth instalment of their blockbuster movie series ‘Pirates of the Caribbean’. Working with Hans Zimmer on the films lead score ‘He’s a Pirate’, the brothers added a big room flavour to the new edition in the franchise, ‘Dead Men Tell No Tales’. This collaboration adds to an already impressive body of collaborative work that to date includes studio time with the crème de la crème of artists in Steve Aoki, Ummet Ozcan, Martin Garrix, Fatboy Slim, Afrojack, Lil Jon and Kid Ink. Never ones to slow down, their consistently excellent placing within the DJ Mag Top 100 DJs Poll for 7 years annually including becoming the first DJ duo to take the crowning #1 spot, an impressive feat by anyone’s standards, the duo’s status continuing to be exemplified as the dynamic act retained their #2 position in this year’s standings, has only seen the duo propelled to even greater heights as their relentless drive to continually provide their solid and loyal fanbase with even greater and more exciting shows, music, and madness, is likely to see Dimitri Vegas & Like Mike ascend even beyond the top tier of the electronic music scene.